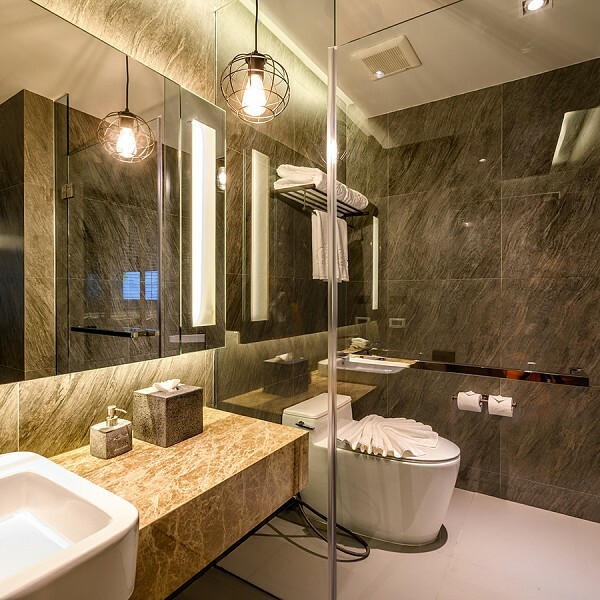 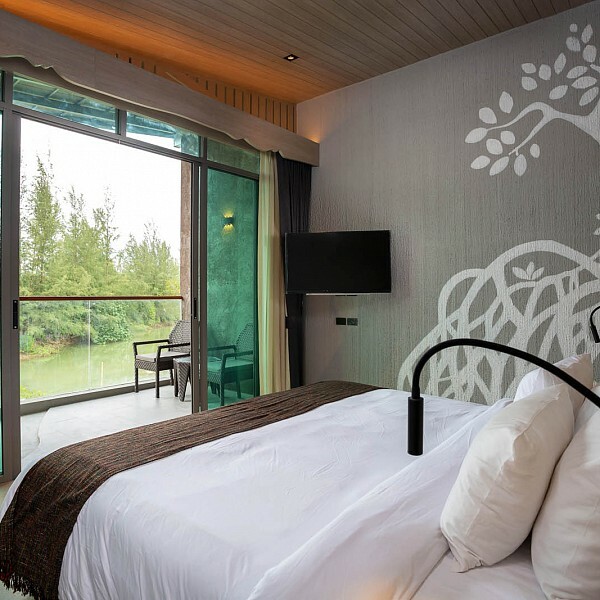 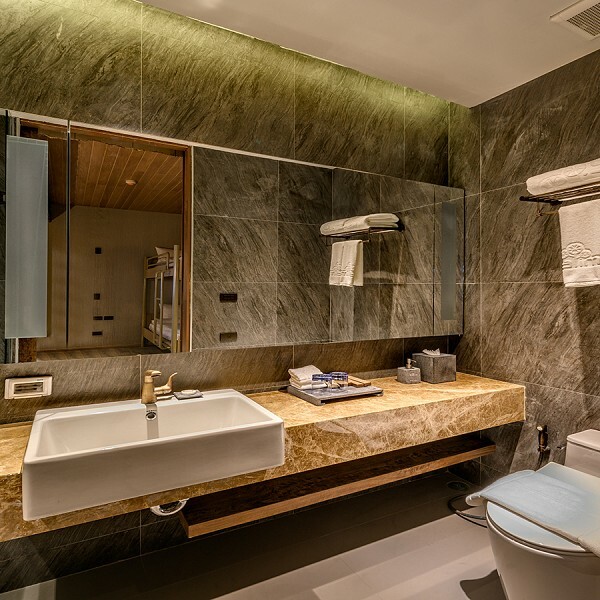 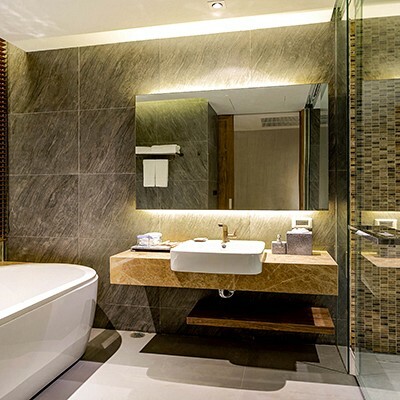 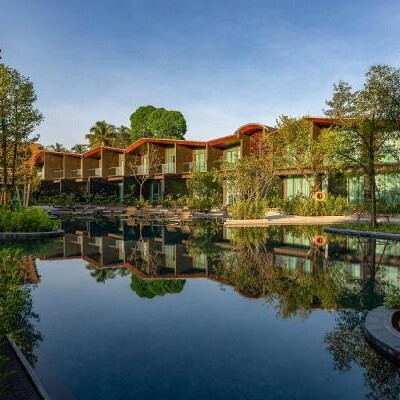 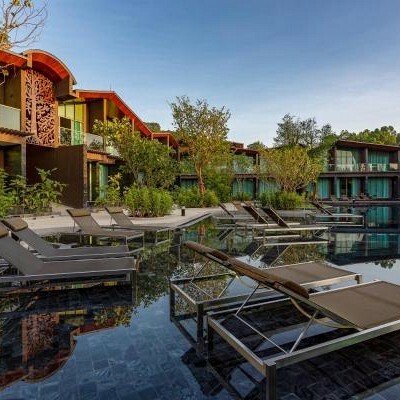 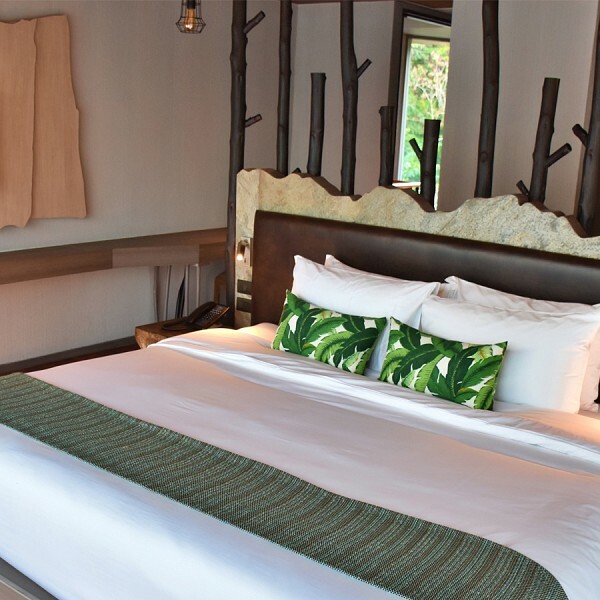 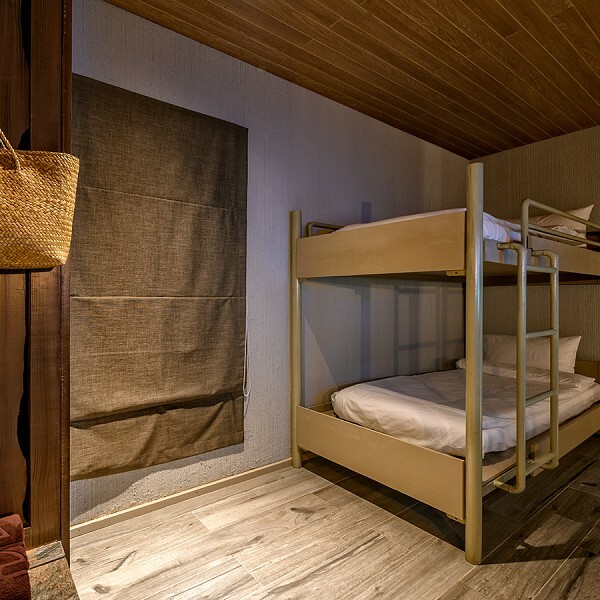 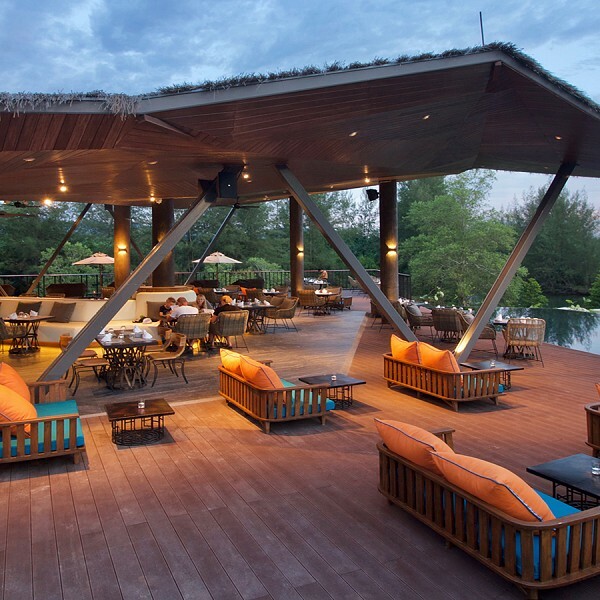 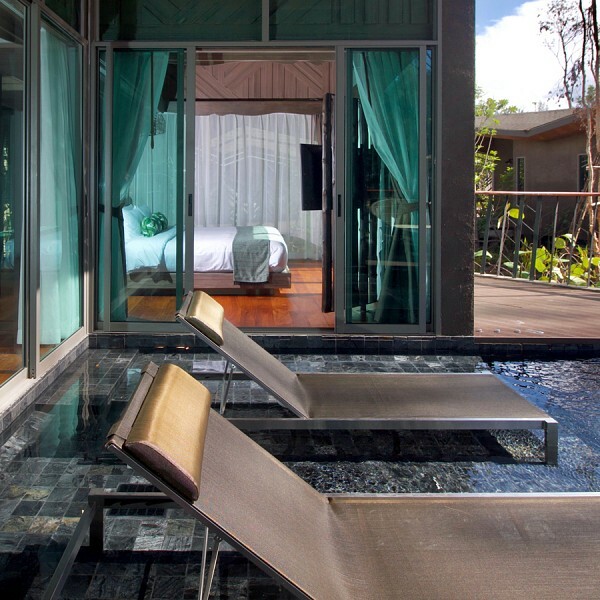 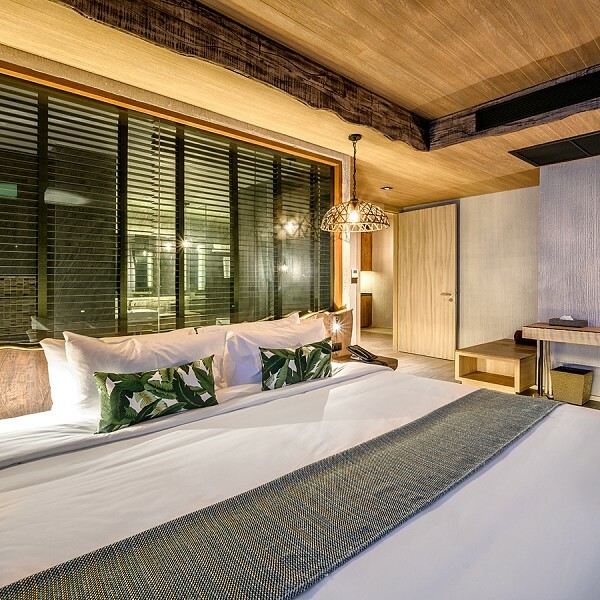 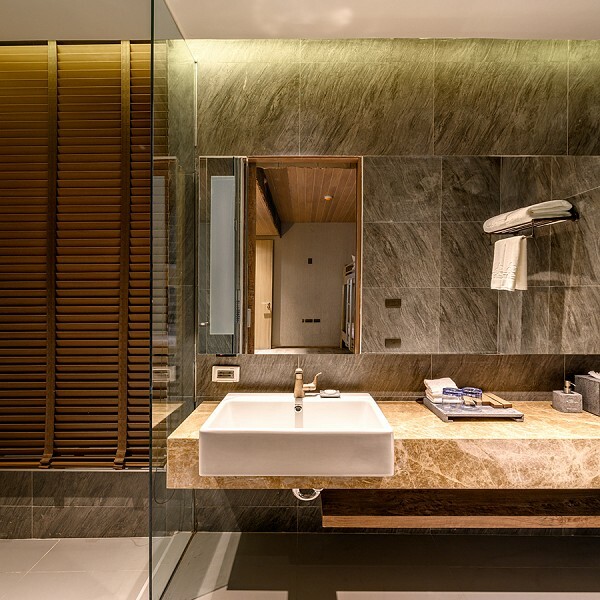 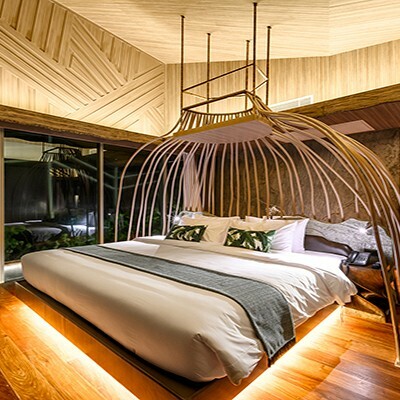 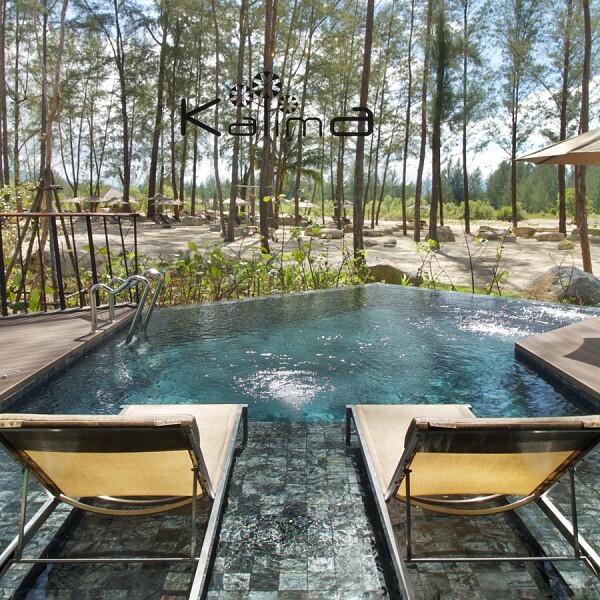 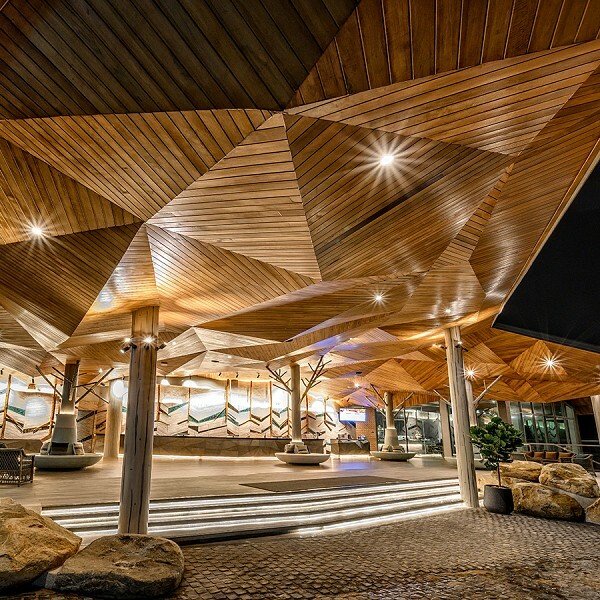 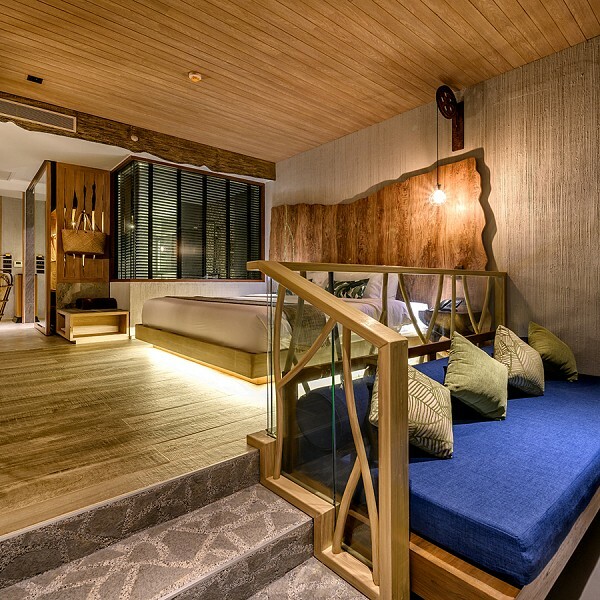 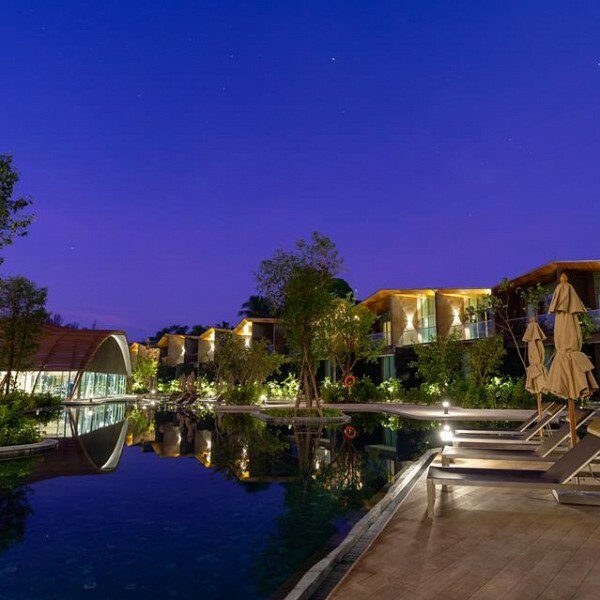 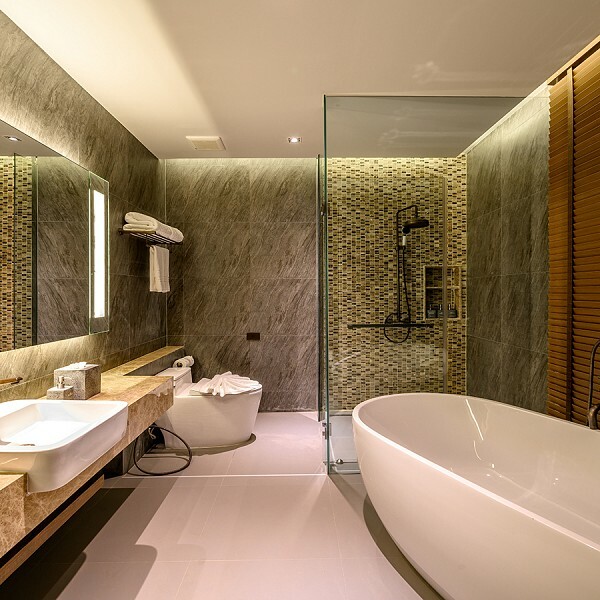 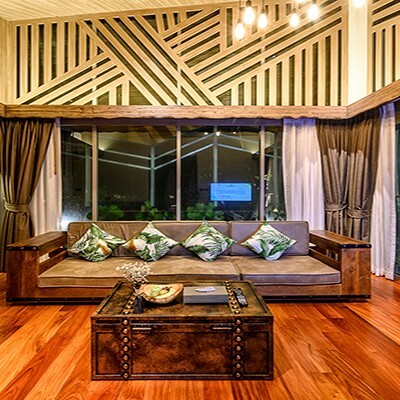 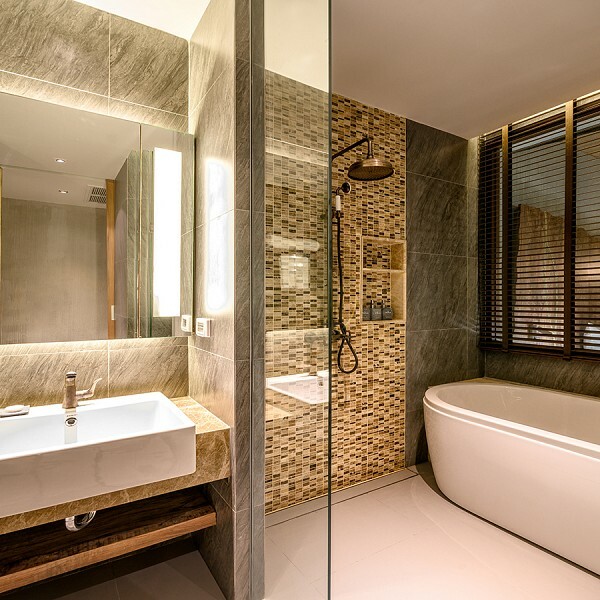 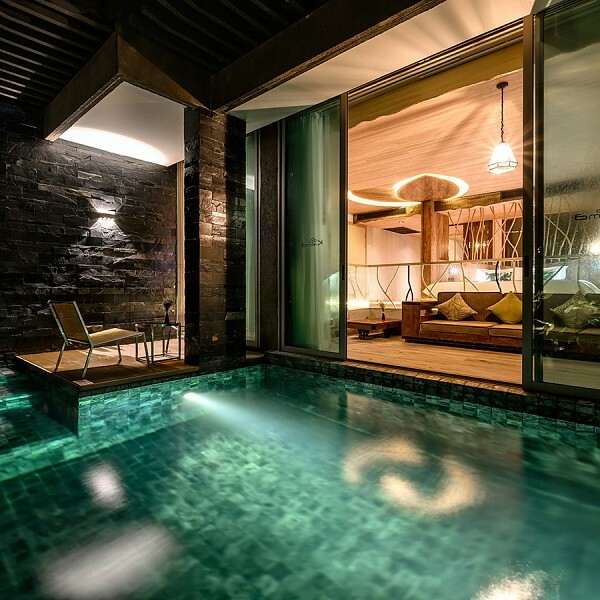 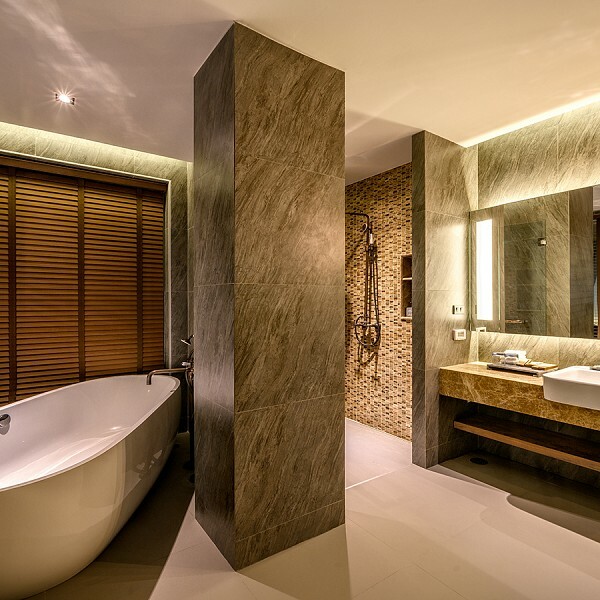 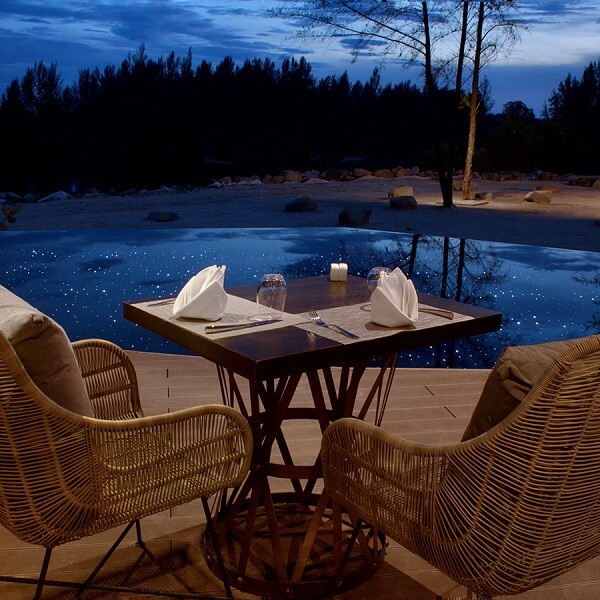 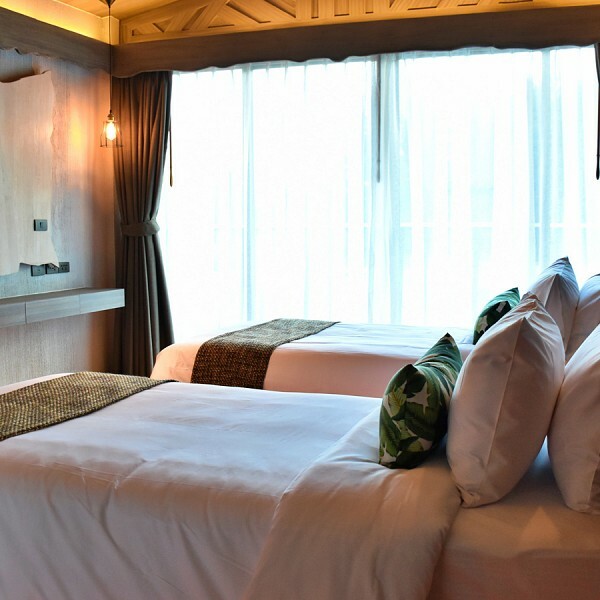 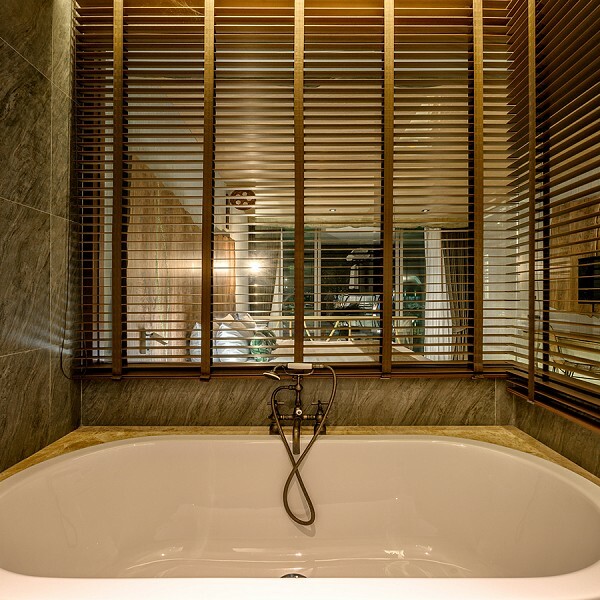 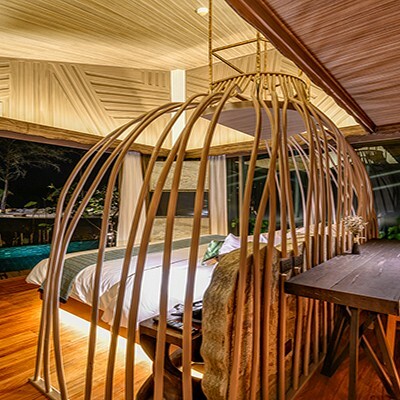 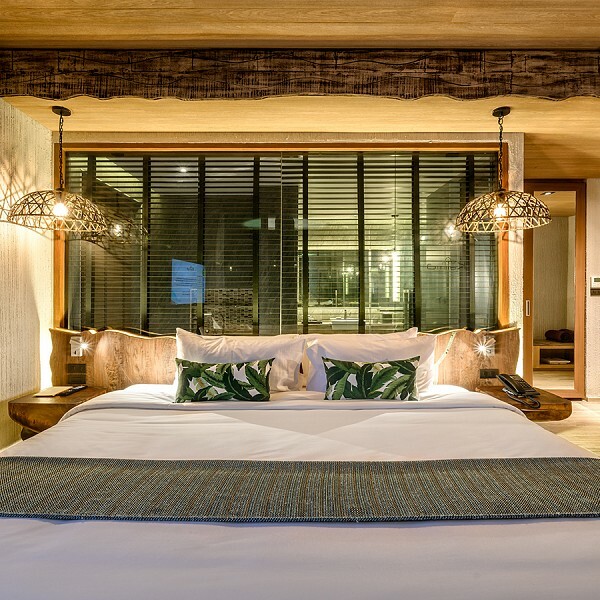 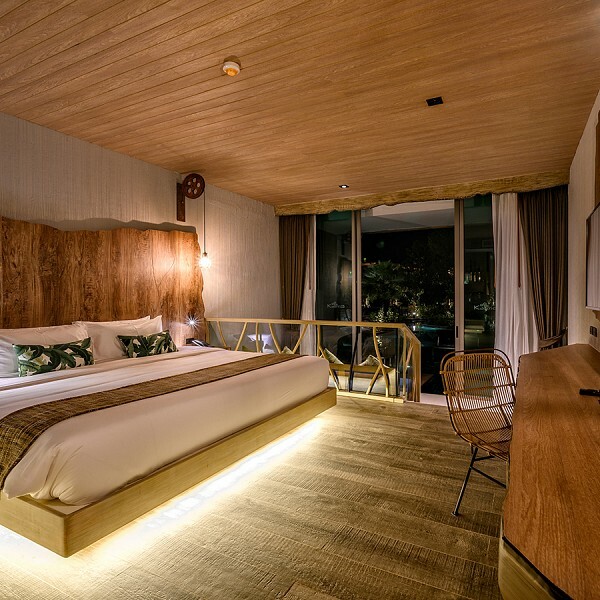 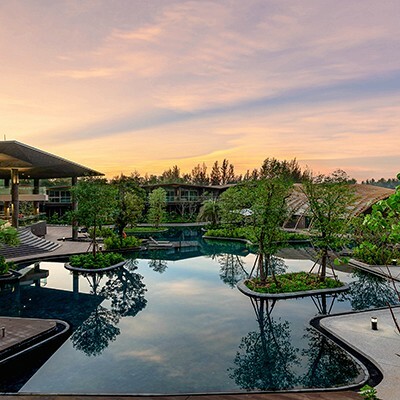 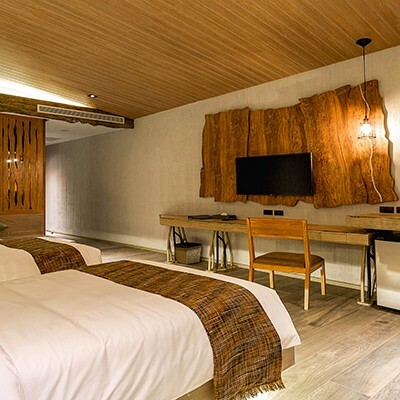 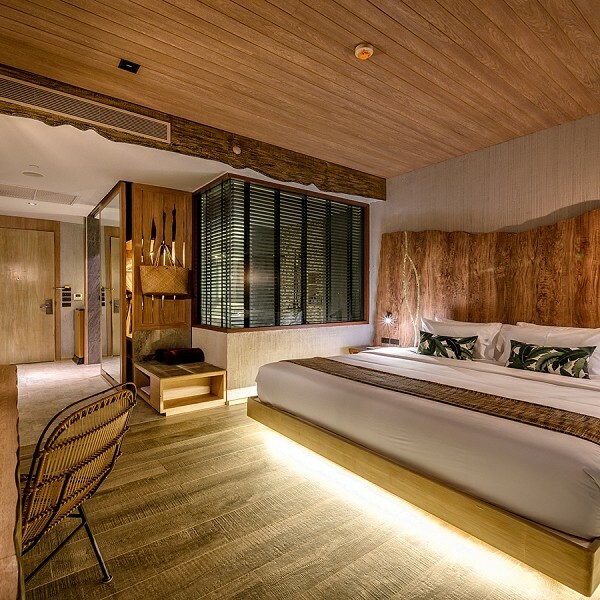 Kalima Resort & Villas Khao Lak - New Deluxe Five Star Hotel in Phang Nga Thailand. 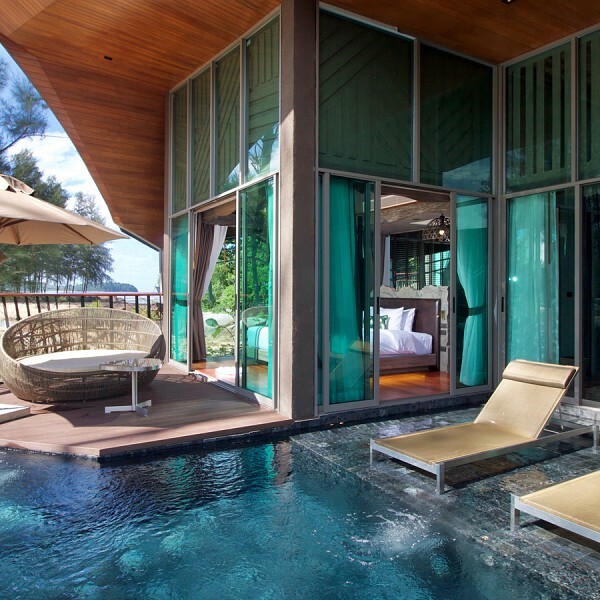 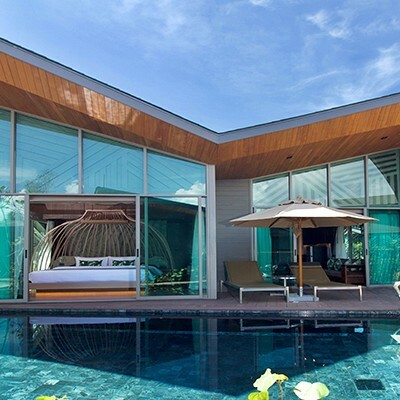 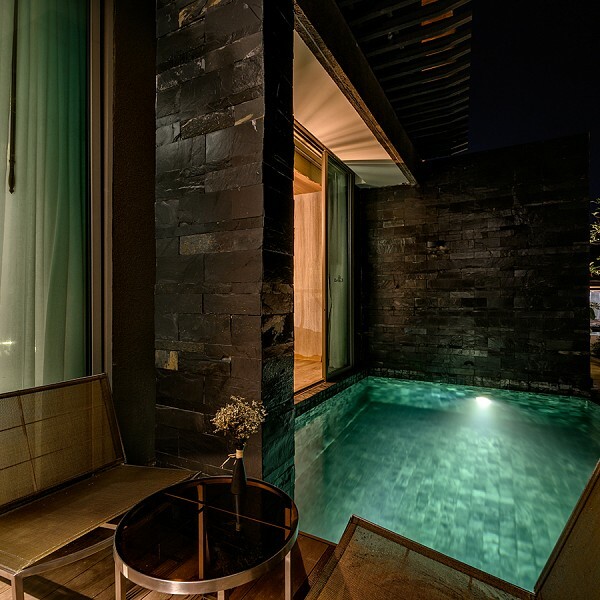 Three Bed Pool Villa Suite. 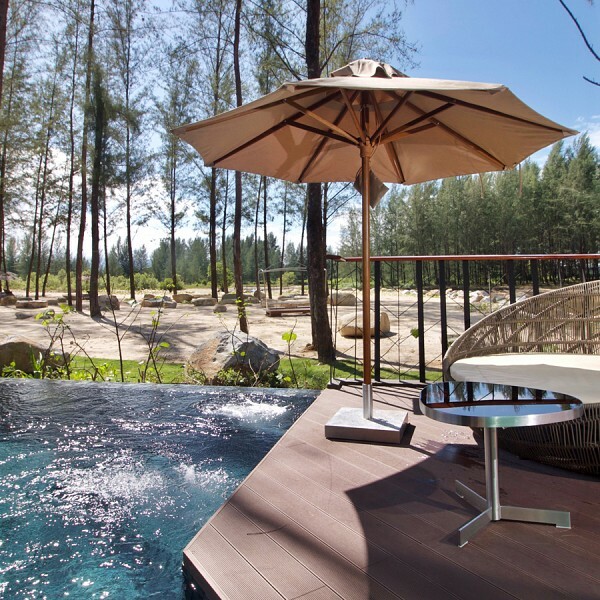 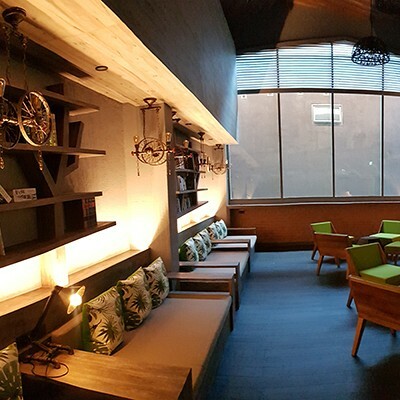 © 2019 Kalima Resort & Villas Khao Lak All Rights Reserved.